We’ve all been there, we’ve all finished a book and slowly realised we have to wait another year before reading the next in the series. So what if you could read them a few months before they come out? If you could cut that time spent suffering short? That’s where Netgalley comes in. 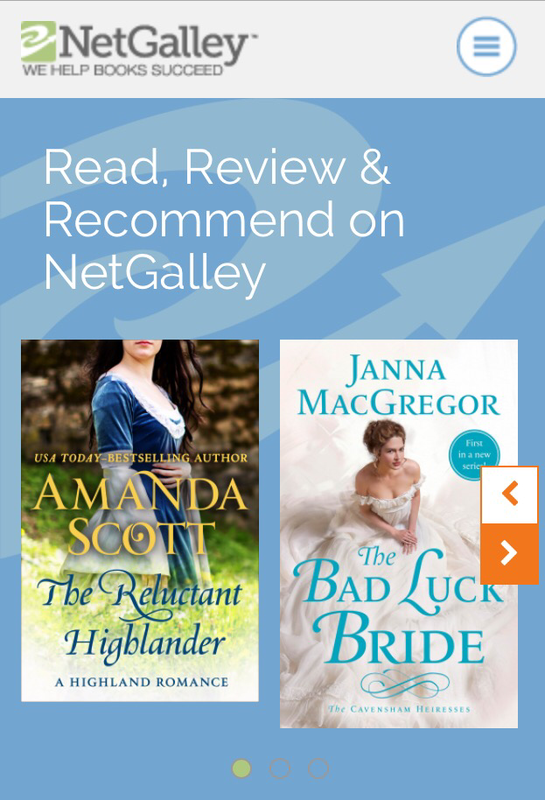 I had never heard of Netgalley before until someone mentioned it in a Facebook comment on one of my favourite authors’ posts. I checked it out and have been reading free ARC’s ever since. So how does it work? Well, Netgalley is a free website that works with publishers to make the books they’re publishing available to avid readers like myself. Usually before release date (in other words an ARC). Not only is it free to sign up to, but the books themselves are free too! All you have to do in return is leave a review on the feedback page on Netgalley and/or on Amazon/Goodreads – wherever you like to review your books! Obviously they don’t have every single book that’s going to be released but they do have the majority – for example, they had King’s Cage by Victoria Aveyard available to request pre-release as well as many other popular books! Personally, I find Netgalley really good for when I’m in a reading slump, I can browse through tonnes of free books until I find one I like the sound of. The more books you read and review – the better the chance you have of getting further book requests approved! So head on over and make your free profile and start reading, bookworms!